All ISHAM members have full-text access to Medical Mycology, Journal of Medical and Veterinary Mycology and Sabouraudia content. To access content, please click on the Member's area at the top right of this page, enter your ISHAM membership details, and click the Medical Mycology link to view content on the OUP platform. You will also be able to access Instructions for Authors, including information for on-line submissions, as well as articles that are published ahead of print. 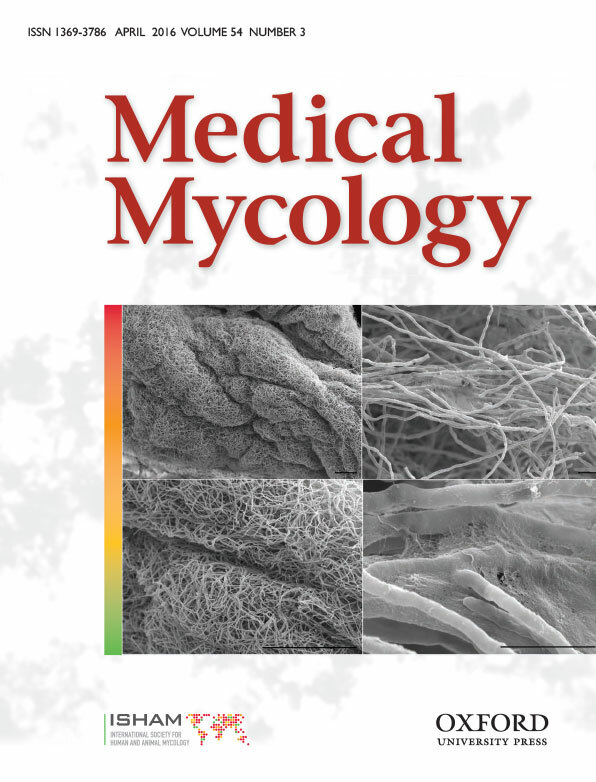 Medical Mycology is an international journal which focuses on original and innovative studies of all aspects of medical, veterinary and environmental mycology. The topics include, but are not limited to mycological, biochemical and molecular investigations of etiological agents of mycoses; aspects of pathogenesis, immunology, and epidemiology of mycotic diseases laboratory approaches to the identification of fungal pathogens, antifungal therapy and prophylaxis; mode of action, pharmacokinetics and assessments of new antifungal agents; investigations of the mycological aspects of the indoor environment, with a focus on human and animal health. The aim of the journal is to present the best scientific reports from throughout the world and in so doing to provide a comprehensive reference base for medical mycologists, microbiologists, clinicians, and environmental specialists. With the assistance of Oxford University Press, it is Medical Mycology's objective to initiate changes that add value to journal, making it the journal of choice for the publication of articles on the most important studies in all aspects of medical mycology. 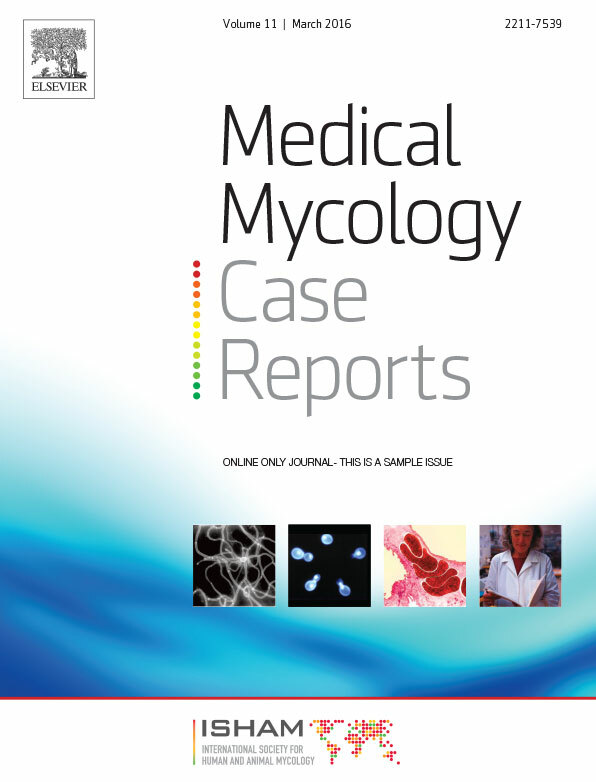 Medical Mycology Case Reports (MMCR) is an online journal devoted to the publication of case reports that concern unusual medical or veterinary fungal diseases. MMCR aims to provide a comprehensive online repository of fungal cases with clinically important information to healthcare professionals, researchers and others. Thus, we publish cases based on their educational value and don't restrict them to exceptionally rare or complicated diseases. MMCR is fully listed in PubMed and aims for a rapid feedback to the authors, generally within 21 days. Open access publication fee of only 450 USD.